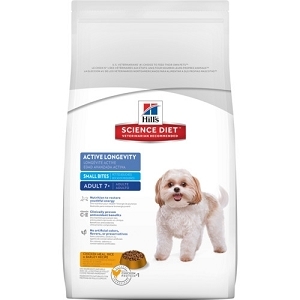 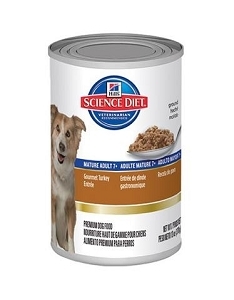 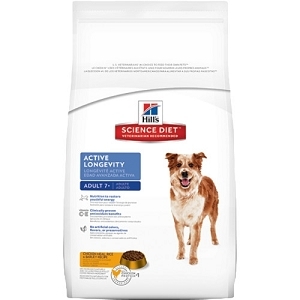 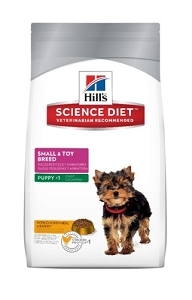 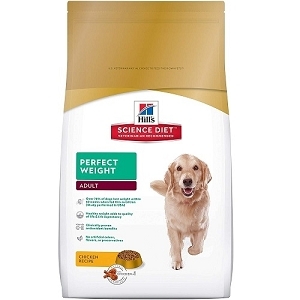 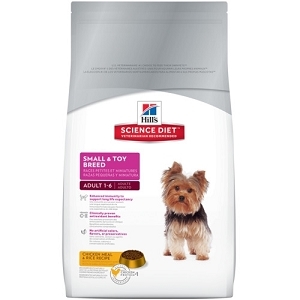 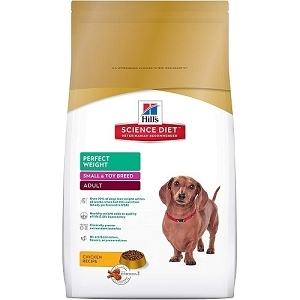 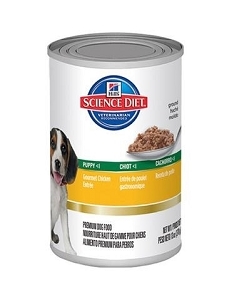 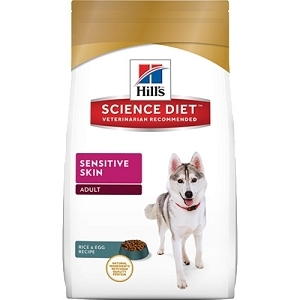 Science Diet is a trusted dog food brand that comes in several varieties, both wet and dry. 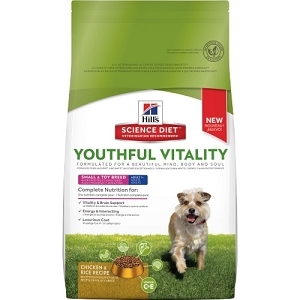 There's a formula available for all life stages, as well as for different breeds of dogs — the size of the individual kibbles is important, but nutrition and energy levels are also taken into account. 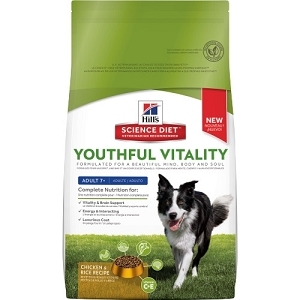 There are also formulas for addressing health issues, like weight control and sensitive skin. All Science Diet dog foods are primed to give your dog the best nutrition, no matter his life stage or size. 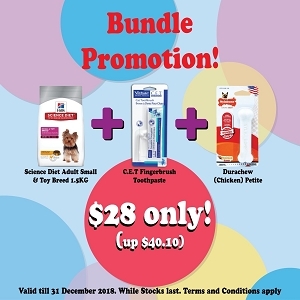 Doggy Friend is happy to provide you with this great dog food at a competitive, low price. Check it out and we're sure you'll find the right Science Diet for your own best friend.